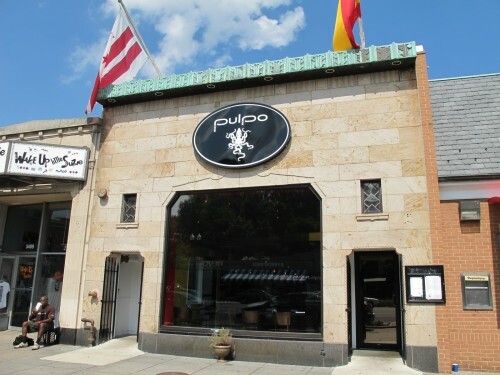 Pulpo opened up at the end of May in the former McDonald’s and briefly Tackle Box in Cleveland Park. You can see their menus here. Anyone check them out yet? Any must order items?